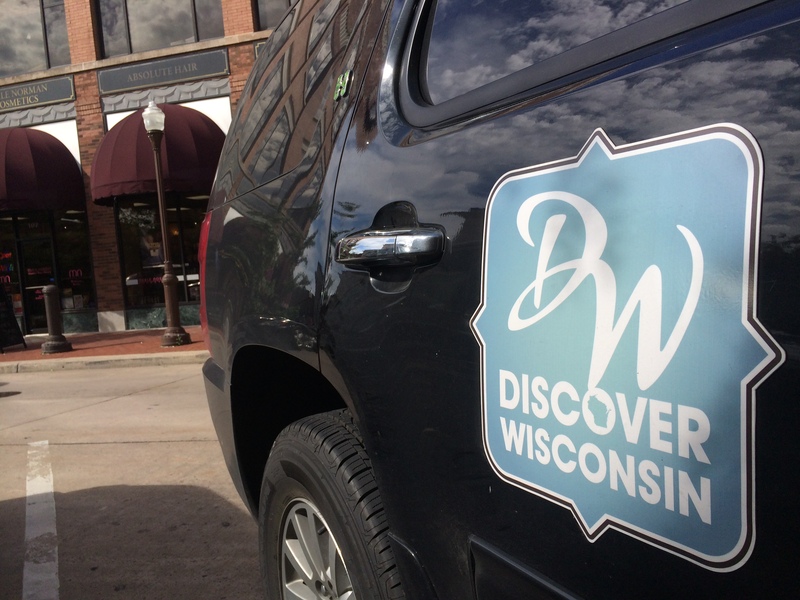 [INFOGRAPHIC] Longest-Running Travel TV Show in U.S.
http://bobber.discoverwisconsin.com/media/bobber.png 0 0 DiscoverWI http://bobber.discoverwisconsin.com/media/bobber.png DiscoverWI2014-02-26 11:18:022015-02-10 16:52:27[INFOGRAPHIC] Longest-Running Travel TV Show in U.S.
Our crew has been daydreaming about Wausau ever since we started filming our latest episode in central Wisconsin's Winter Wonderland. 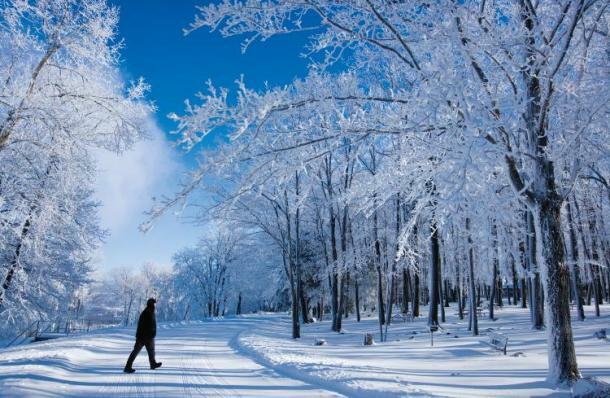 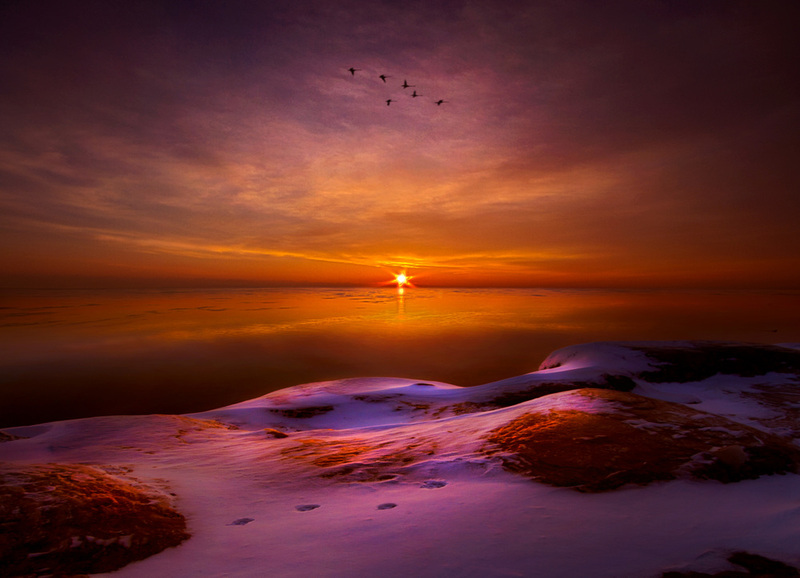 In light of our fondness for the area, we're revealing our list of the top 10 things we betcha didn't know about Wisconsin's "Best Place to Play in the Snow." 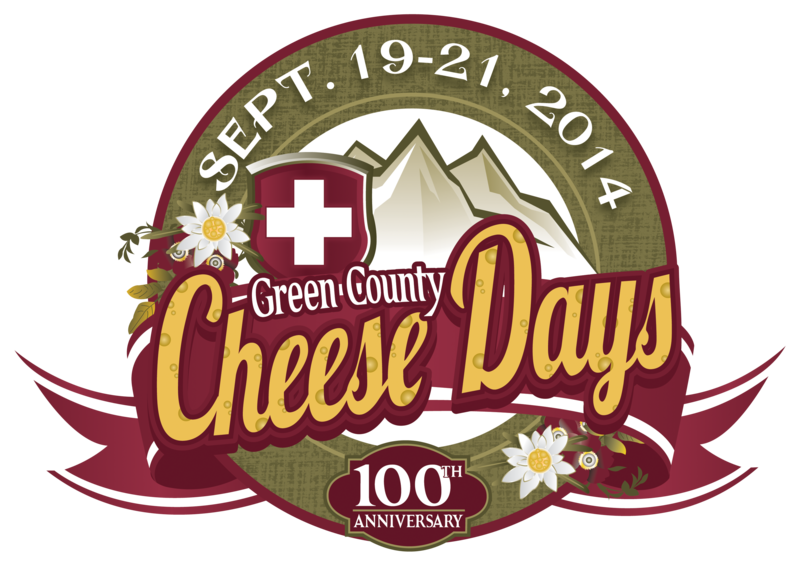 2014 marks the 100th anniversary of Cheese Days. 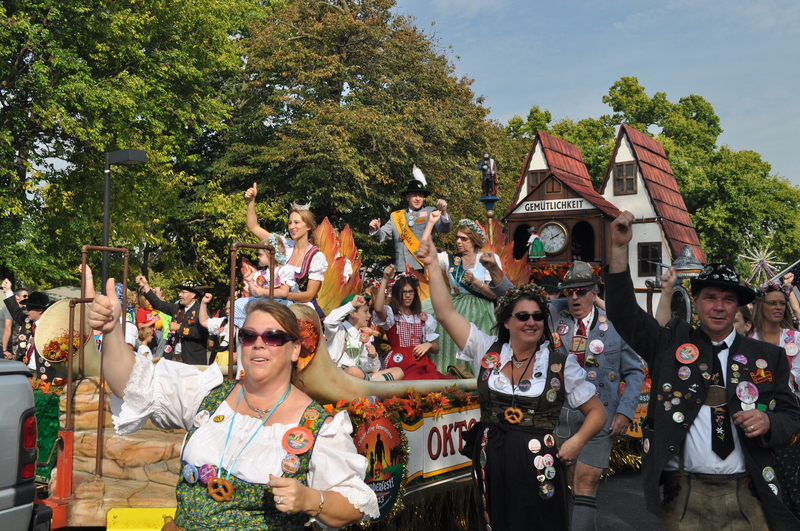 We're celebrating a little early with 100 facts about this signature Wisconsin event, Green County and Swiss Heritage. 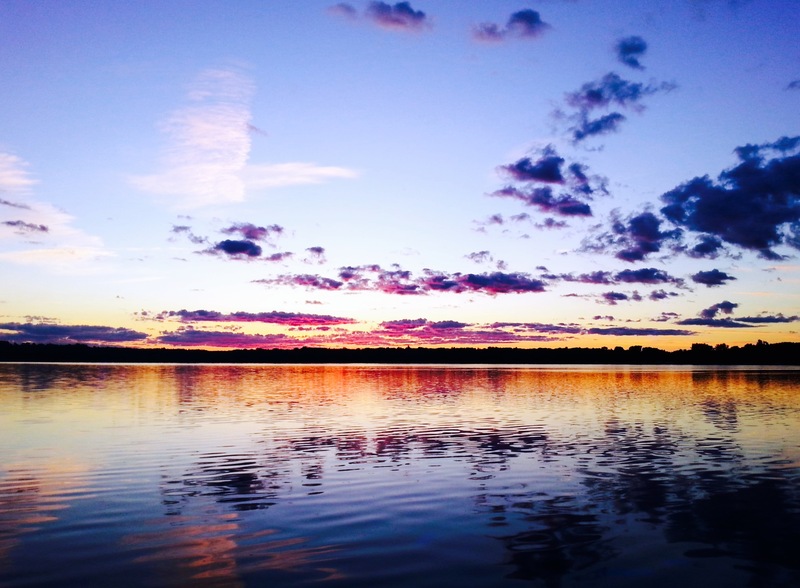 We’re returning to the time of stagecoach travel in a community where Yankee refinement met the Wisconsin wilderness. 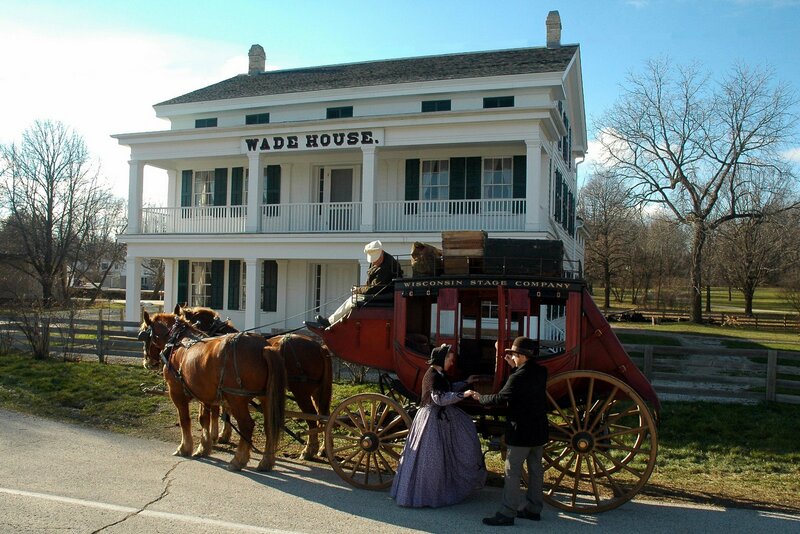 Here’s David Simmons, Site Director for Wade House in Greenbush, Wis.: Tell us about Wade House. Why is this historic site special?